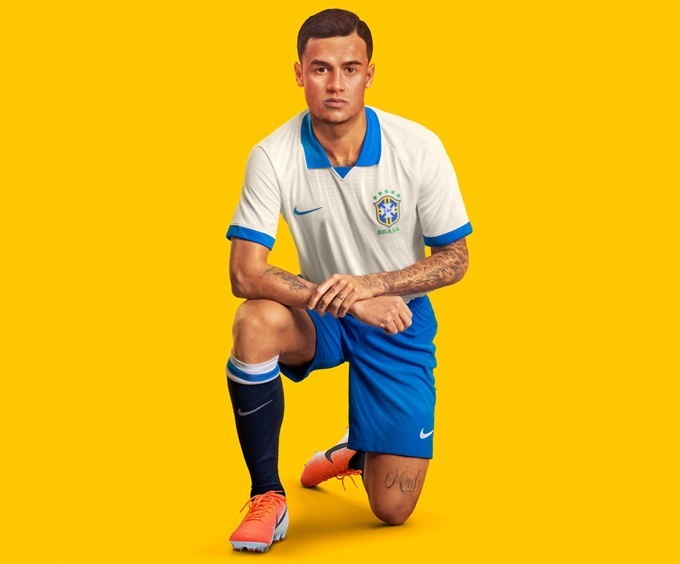 Brazil have officially unveiled the white away kit they will be debuting at the 2019 Copa America this summer, which we first saw leaked last month. 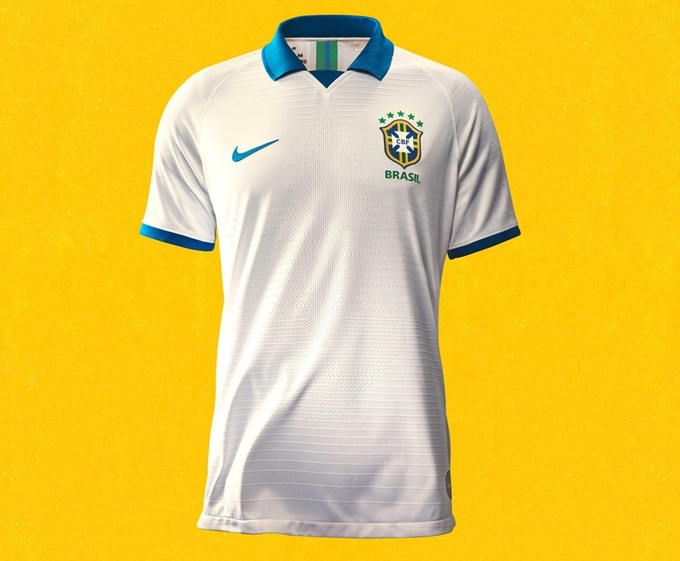 The strip marks the first time the Selecao have worn white in almost 70 years, though the kit is actually a specific hark-back to Brazil’s first Copa America triumph in 1919. Indeed, Brazil only swapped to canary yellow after losing to Uruguay in the 1950 World Cup final and deciding their white kit was jinxed. Pretty bloody nice, ain’t it? 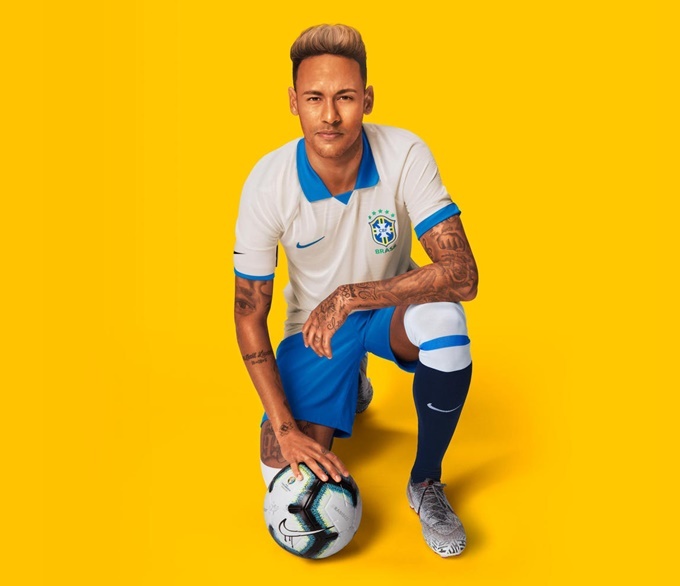 Brazil will wear their lovely new ‘Copa America 100th Anniversary Jersey’ as part of a special uniform at the first match of the tournament, come June. Oops. Got the wording a bit garbled there. Amended now. Wow, very nice. This should be their kit for the next 10 years. The new yellow shirt is fantastic too, it’s actually just like this white shirt but obviously yellow. Coutinho looks like someone from 1919 here. Nice stuff.